650cc parallel twin, water-cooled engine. 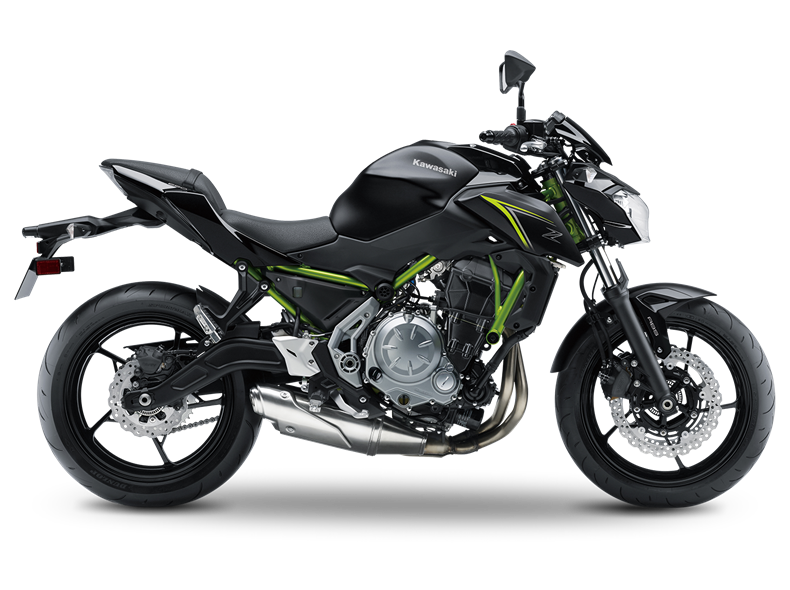 Kawasaki Z650, Refined Raw. 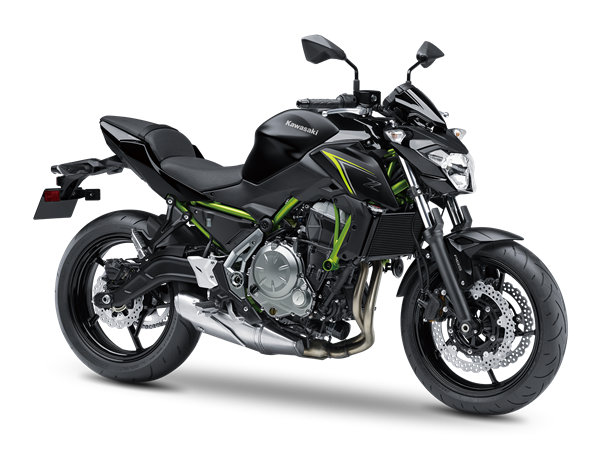 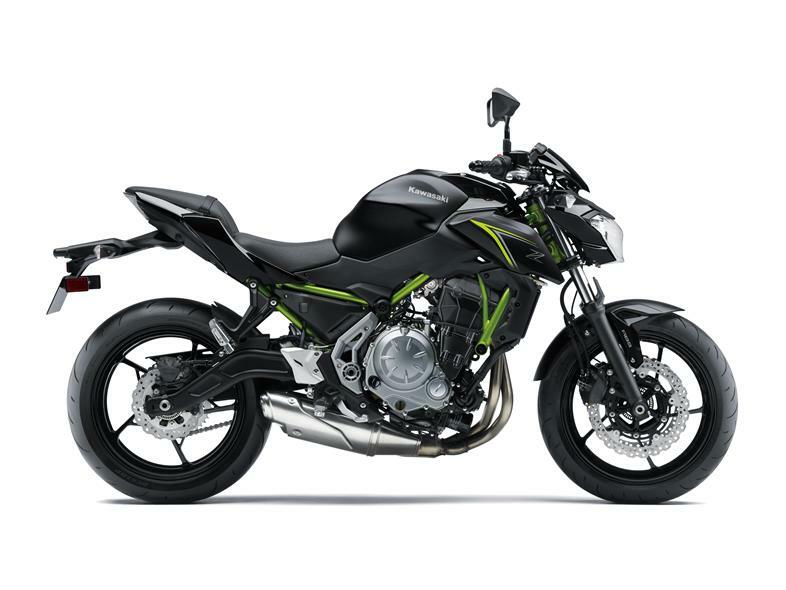 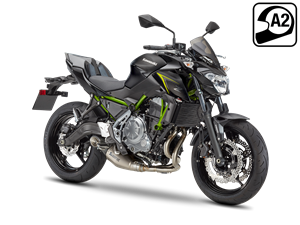 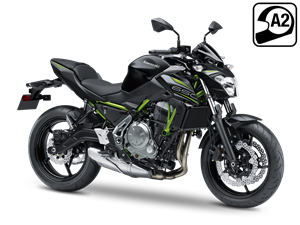 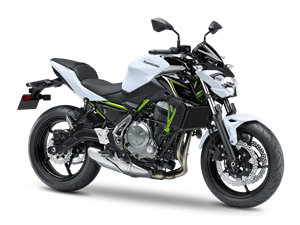 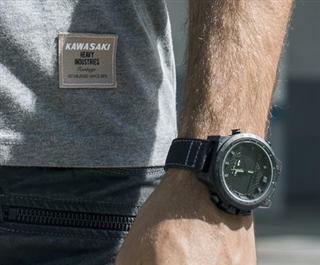 Offering the same research and development as the Z650, these factory approved and warrantied accessories are crafted to fit first time and offer high levels of performance.